As a company we pride ourselves on our friendly and polite customer service, appearance and turnout. While carrying out work duties all our operatives wear the company uniform and only drive our branded company vehicles. While carrying out work in your home 2XtraHands Builders LTD will ensure its operatives will treat your property with great care and will act in a competent and professional manner. 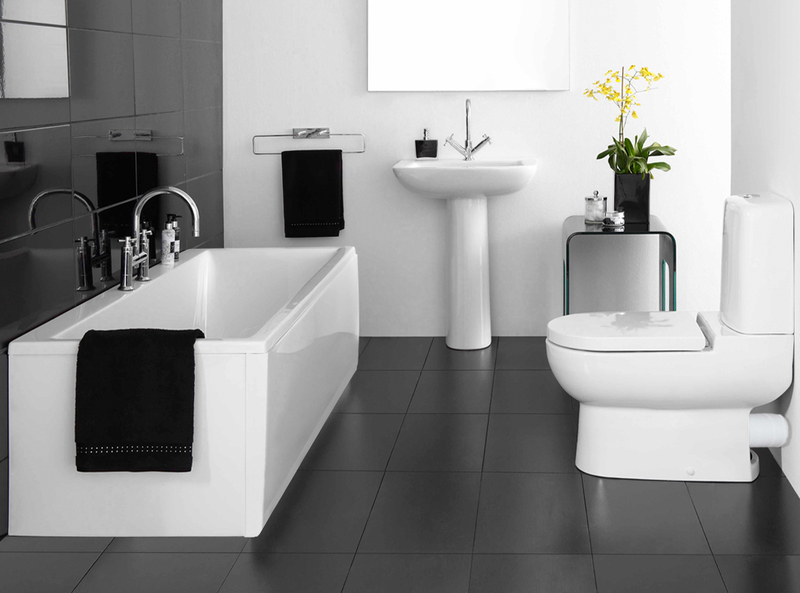 Is your bathroom in good condition but just looking a bit drab? Well this could be the option for you. 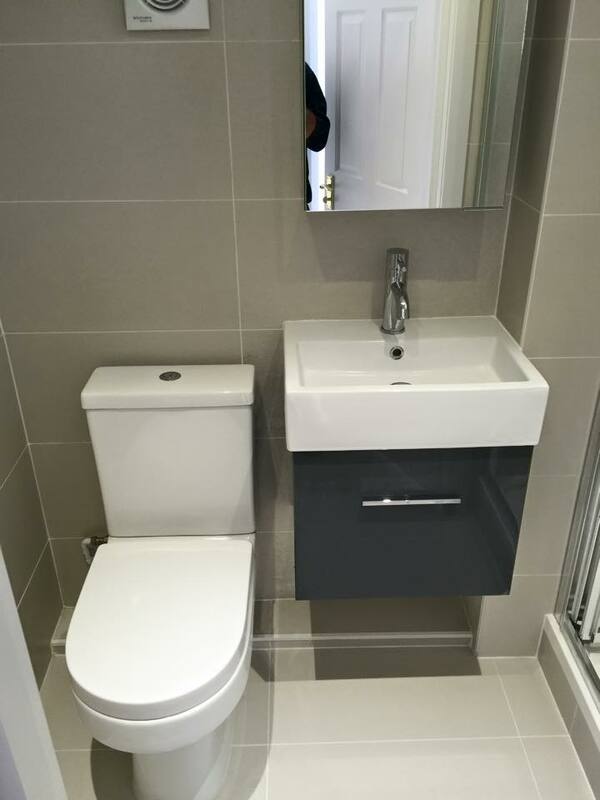 We can carry out a basic bathroom make over. This can start from a re paint and new fixtures and fittings to a new bathroom suite but keeping the existing tiling and plasterwork. Please call to discuss your options. Simply outline your ideas to us and we will provide a designed and fully costed solution. And what’s more, when your job is complete, all that our installers leave behind is your new quality bathroom. 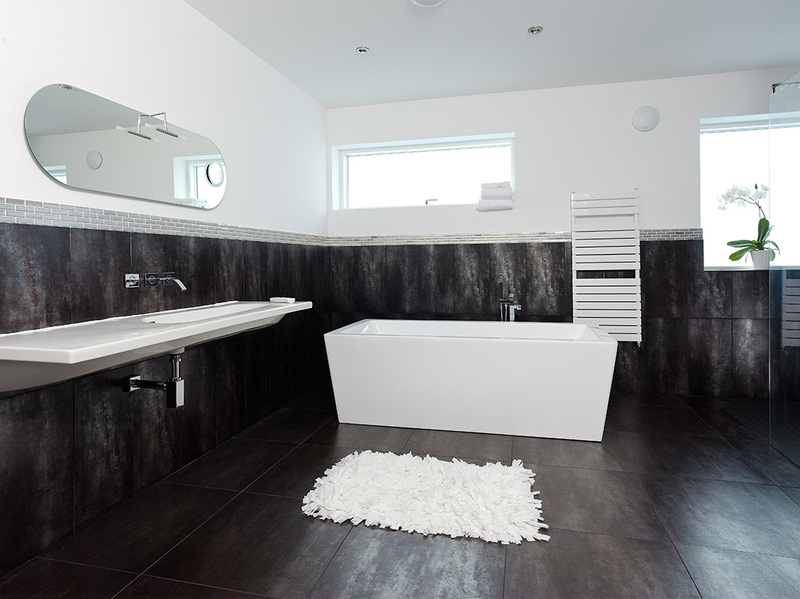 We specialise in full bathroom refurbishments from start to finish. 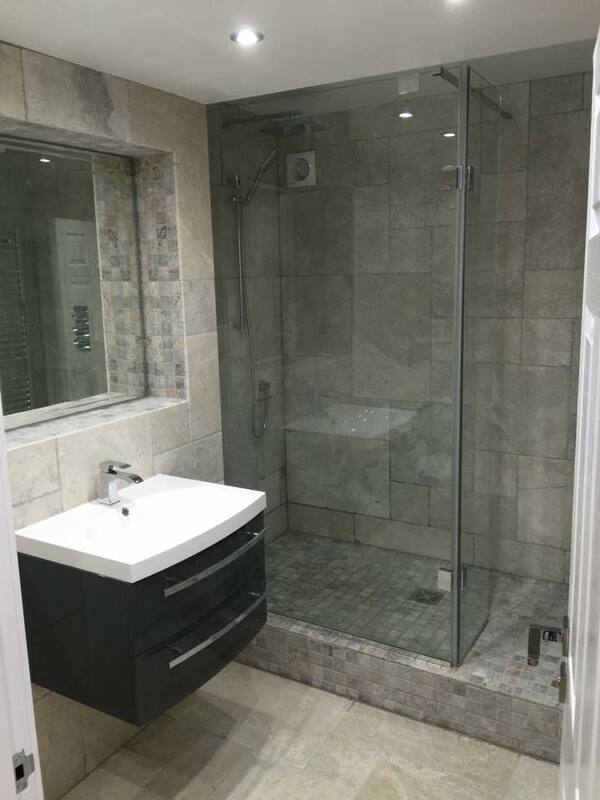 We will carry out a full computer aided design plan of your new bathroom. Once you are happy with the layout we can carry out the works. 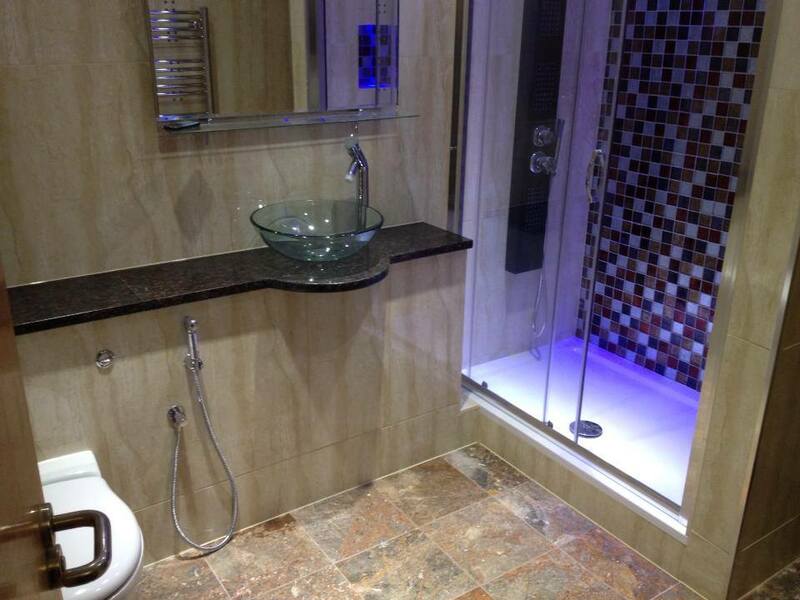 We have experience in all type of bathrooms installations including bespoke designs and installations. 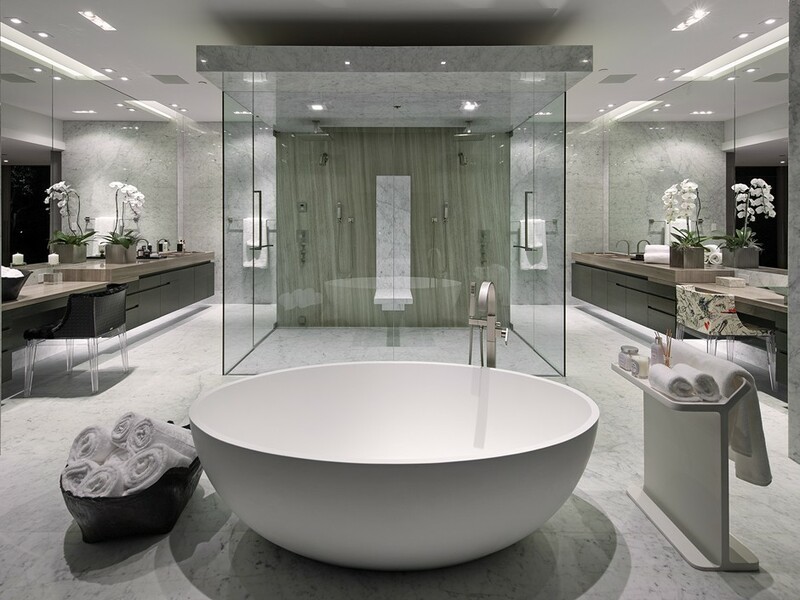 The success of bathroom space planning and consequently the entire design project is totally dependent on how we transform our customer’s vision into a built reality. 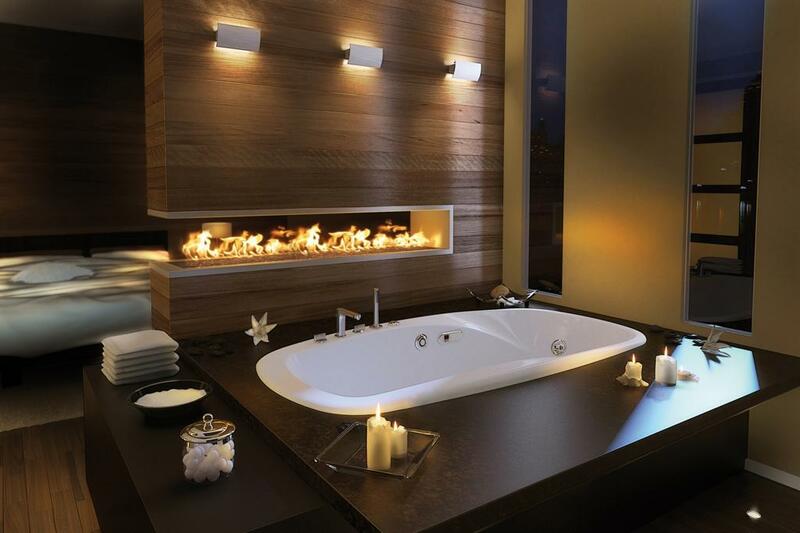 Looking for a professional bathroom fitter for your next project?